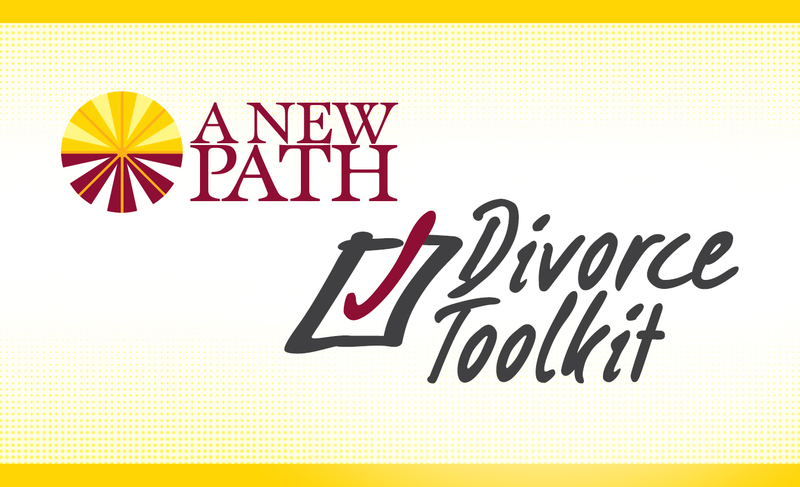 A New Path Divorce Tool Kit will help you get started. Most of our clients are confused and do not know where to begin. 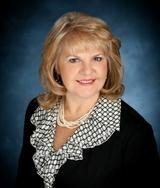 To that end, we have created a package of information that will enable you to get some things in order so you can begin discussing your situation with the professionals that can assist in your divorce process. Whether just thinking about divorce or in the midst, it is useful to get your arms around these issues so you can have a clearer picture of where you are and where you want to go.